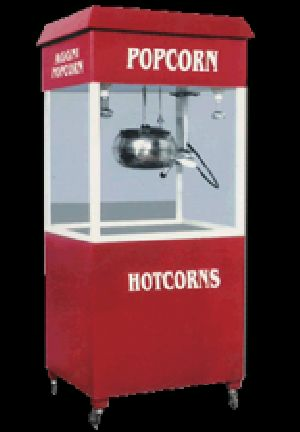 Dimenssions : 72"x 30"x 24"
Application : Departmmental Stores, Cine Complex, College Canteens, Shoping mall, Hospital canteens, Bakeries. 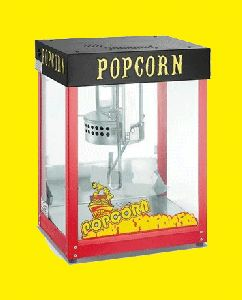 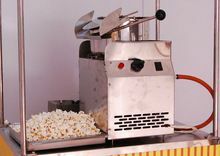 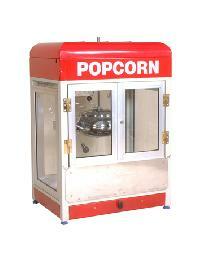 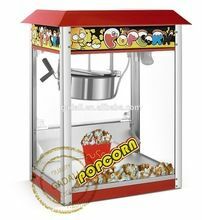 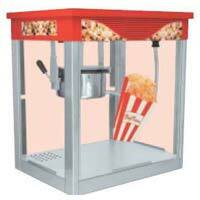 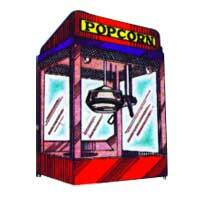 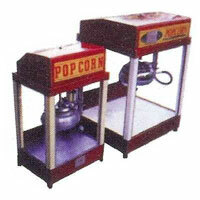 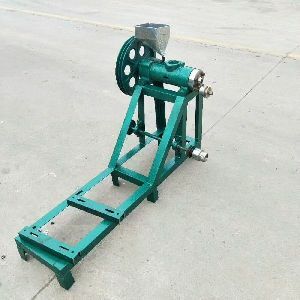 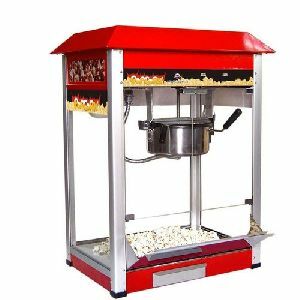 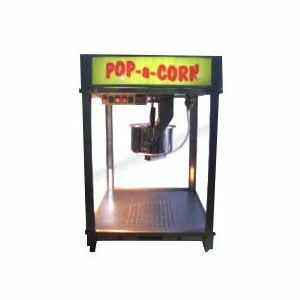 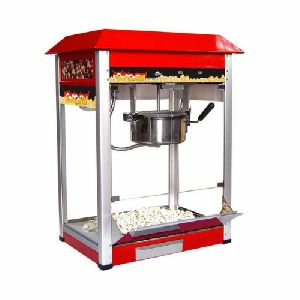 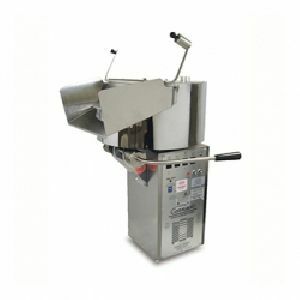 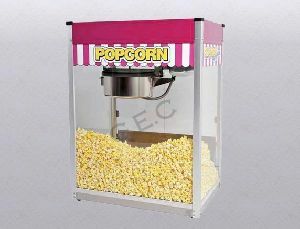 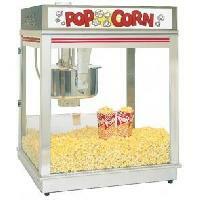 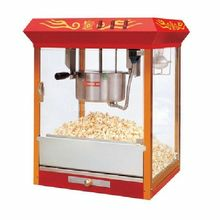 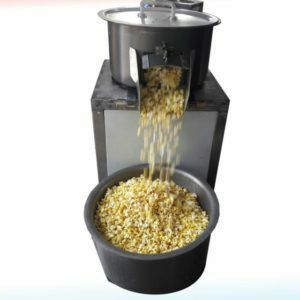 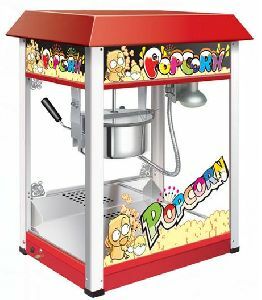 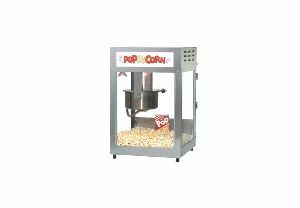 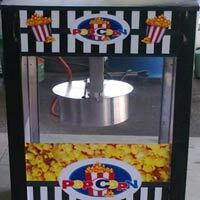 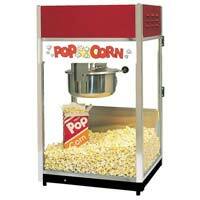 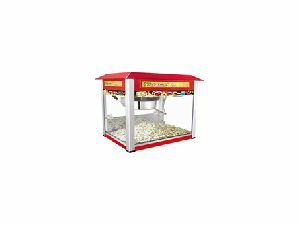 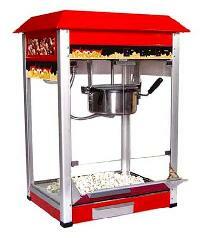 We offer popcorn making machine. 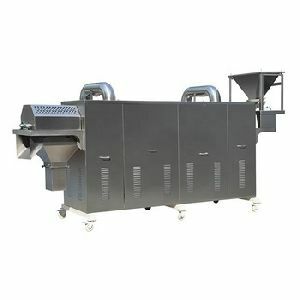 Salient features v strong and attractive cabinet of powder coated square pipes. 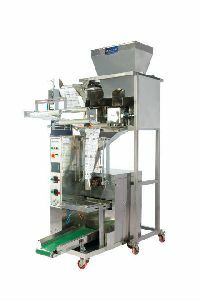 V frames of aluminum section with glass windows. 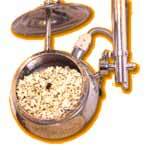 V chromium plated cooking kettle. 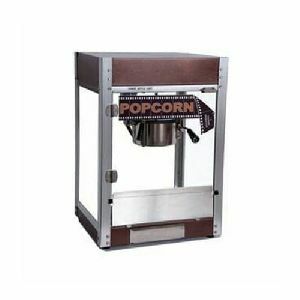 V stainless steel bottom of the cabinet. 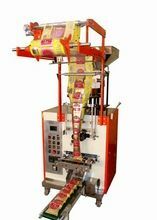 V control panel with 5 switches. 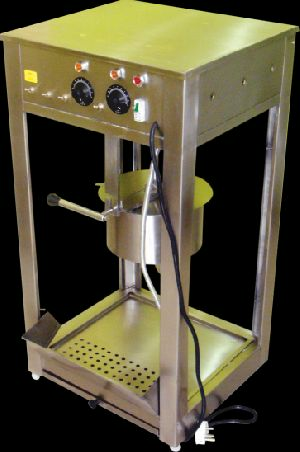 V automatic kettle lid lifting device. V locking facility for cabinet.